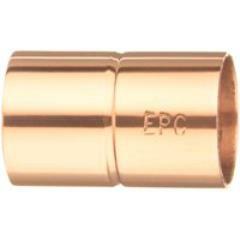 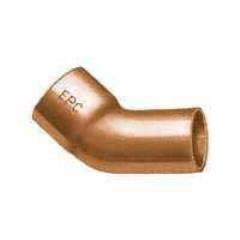 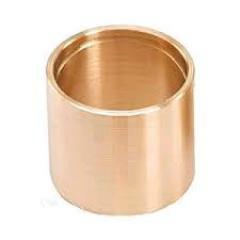 Sales - Copper Pipe & Fitt. 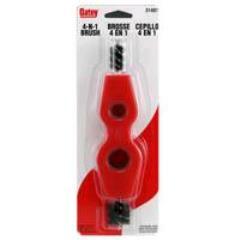 Brush, 1/2" Fitting Inside Dia. 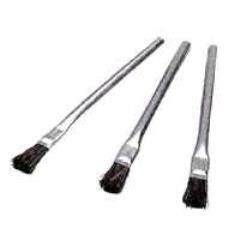 Brush, 3/4" Fitting Inside Dia. 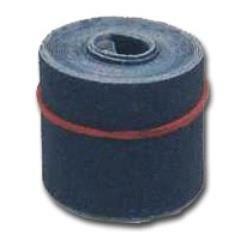 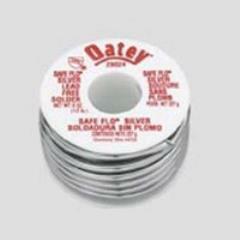 Brush, 3/4" Tube Outer Dia. 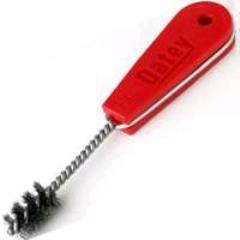 Fitting Brush, 1" Inside Dia. 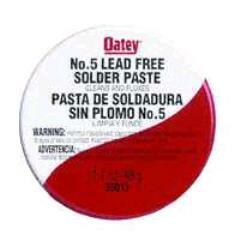 Flux, #5 Lead Free Paste 1.7oz. 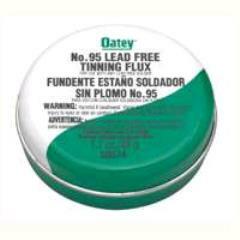 Flux, #95 Lead Free Thinning 1.7oz. 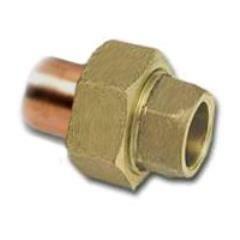 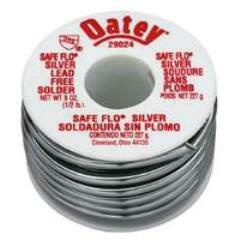 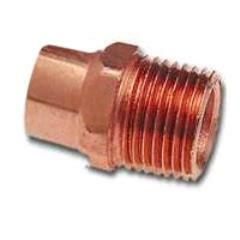 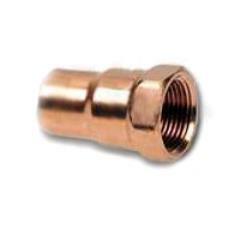 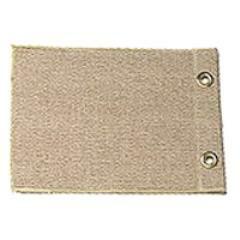 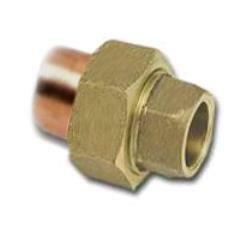 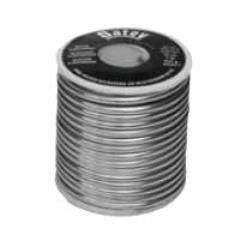 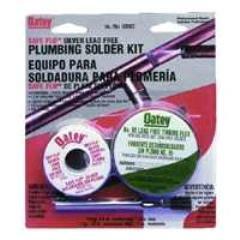 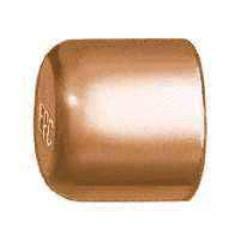 Solder, Safe Flo Plumbing 1oz. 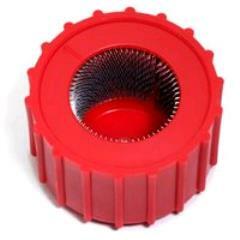 Tube Brush, 1" Outer Dia. 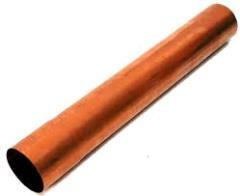 Tube Brush, 1/2" Outer Dia. 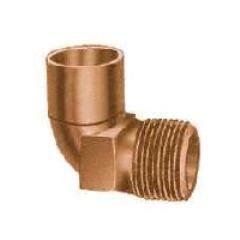 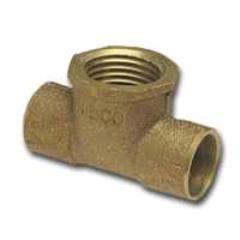 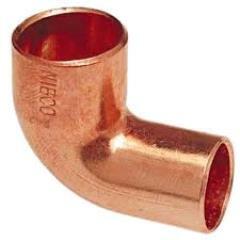 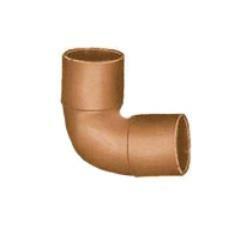 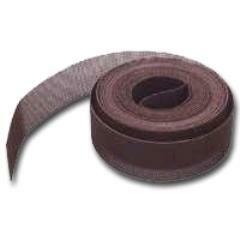 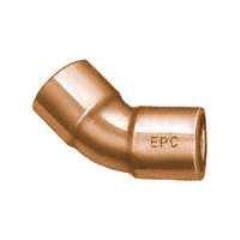 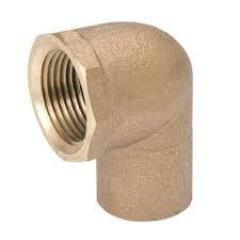 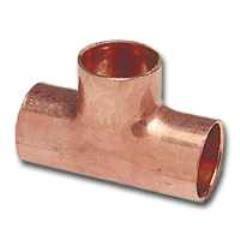 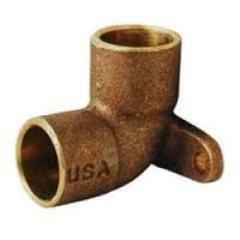 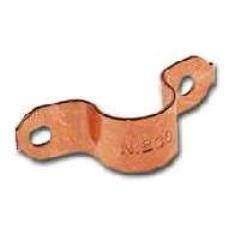 * Please call us with any questions about our sales - copper pipe & fitt. 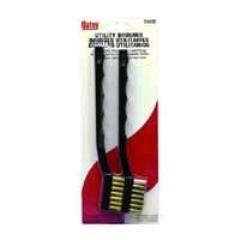 in Aberdeen OH, Maysville KY, Manchester, Georgetown, West Union and the Cincinnati Metro Area.